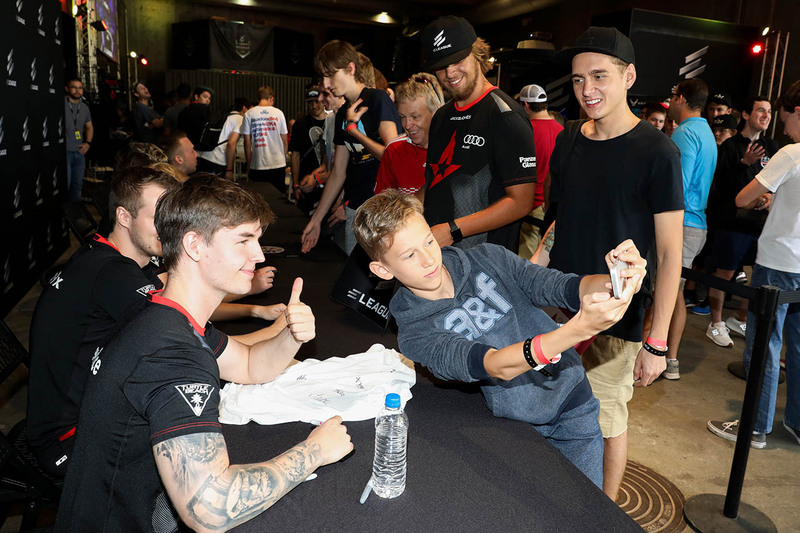 A young fan catches a selfie with a few members of Astralis at the ELEAGUE Fan Experience. 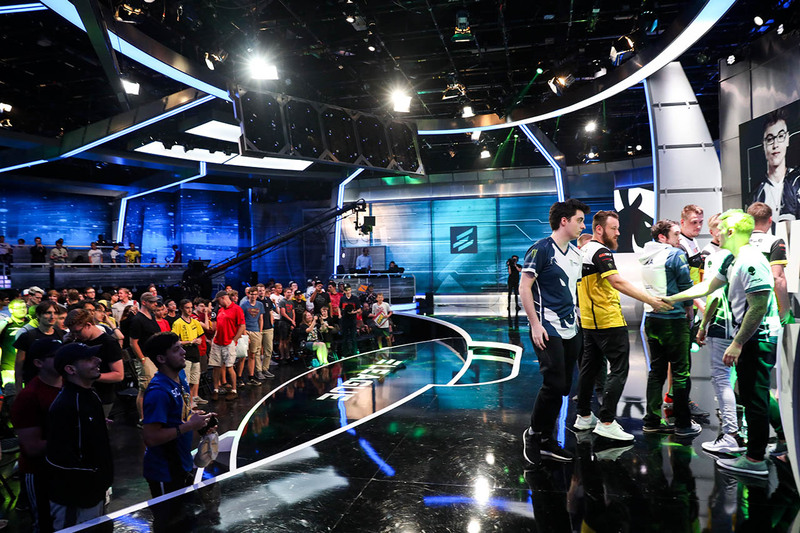 Thank you for finally joining us! 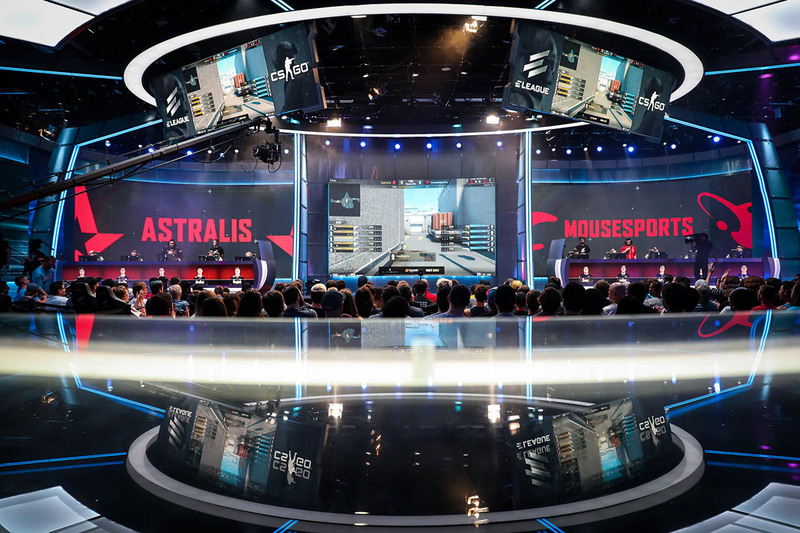 Our audience is seated for the first game of the semifinals: Mousesports takes on Astralis in Nuke! 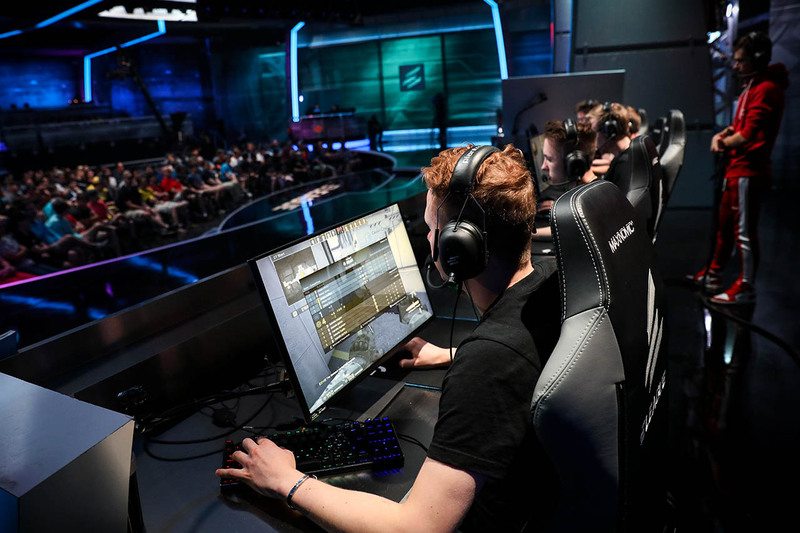 Magisk gets lost in (strategic) thought before the big game. 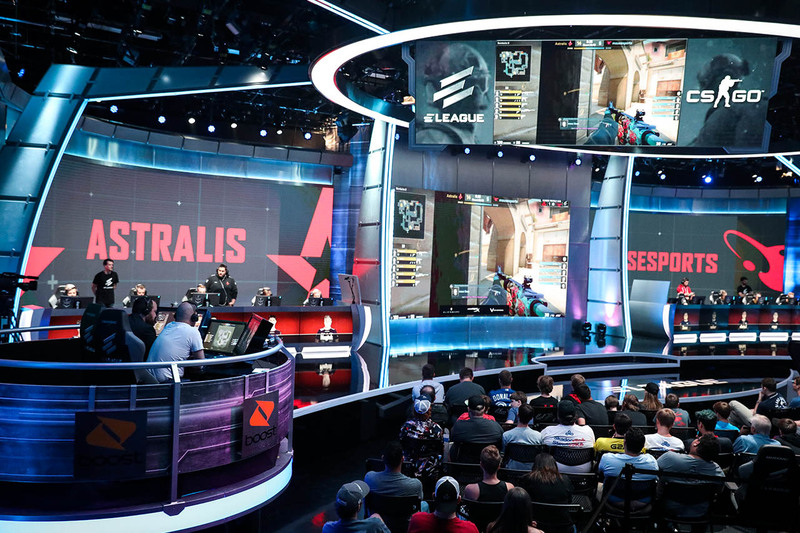 One fan shows off a glorious ELEAGUE mousepad, complete with player signatures. 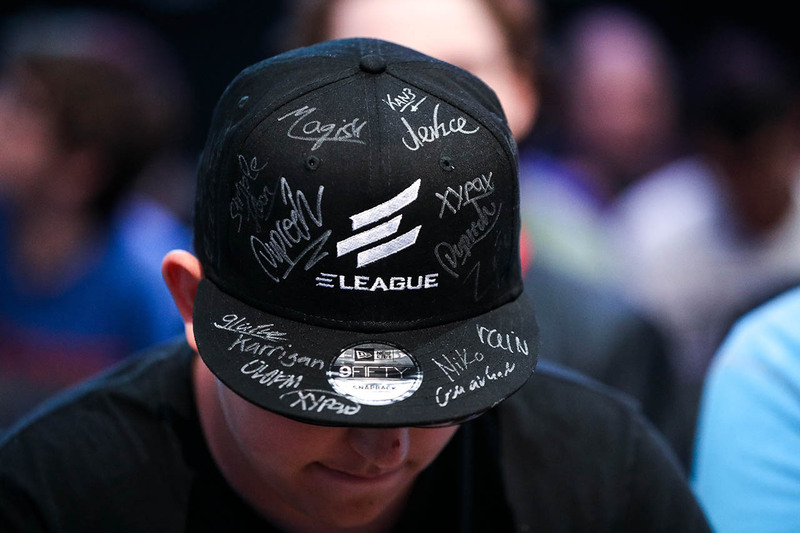 This better not appear on eBay later, sir. 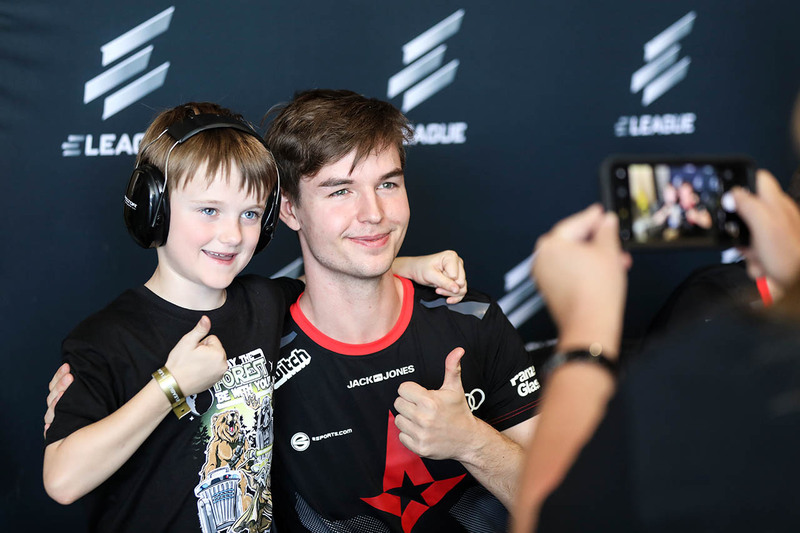 dev1ce poses for a photo with his own Mini-Me. 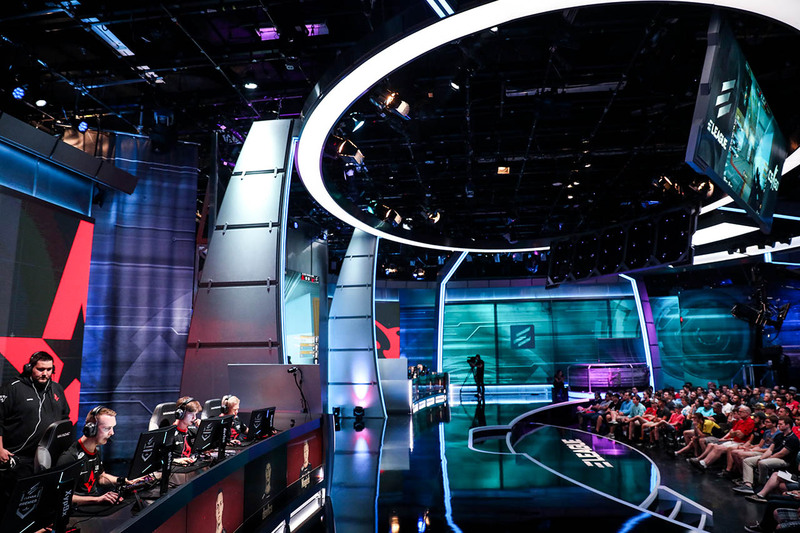 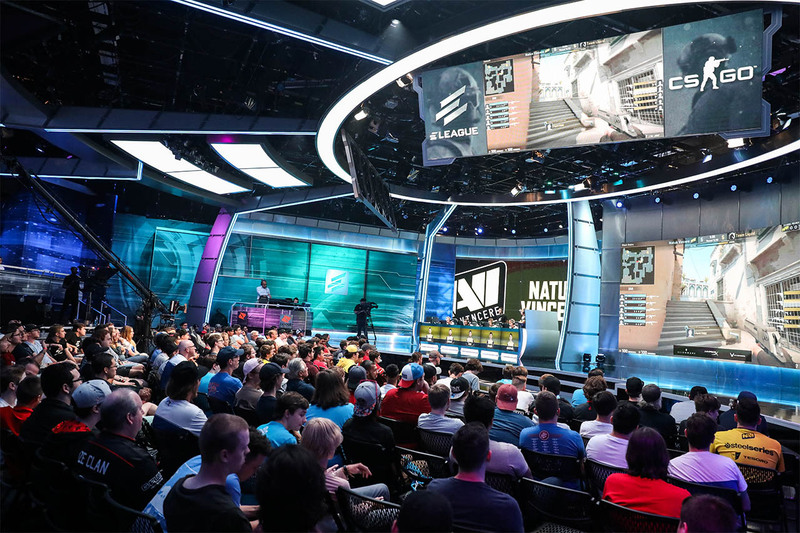 Things are spicing up in the semifinals of the ELEAGUE Premier 2018. Who will be eliminated? 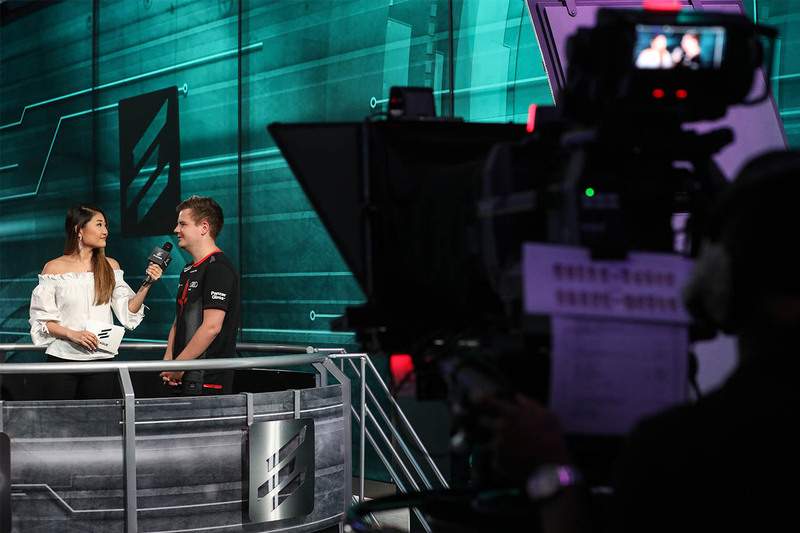 dupreeh gives an interview after his team, Astralis, defeats Mousesports to move on to the Grand Finals. 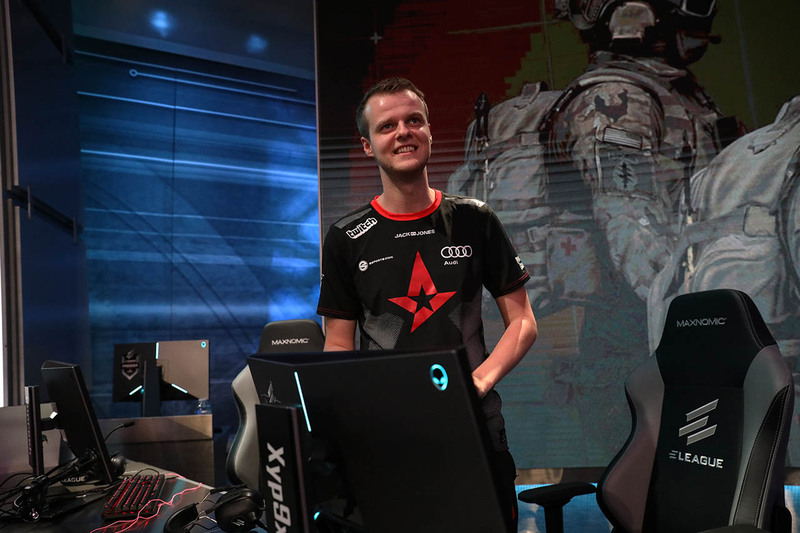 Xyp9x grins after an excellent performance and a successful dub. 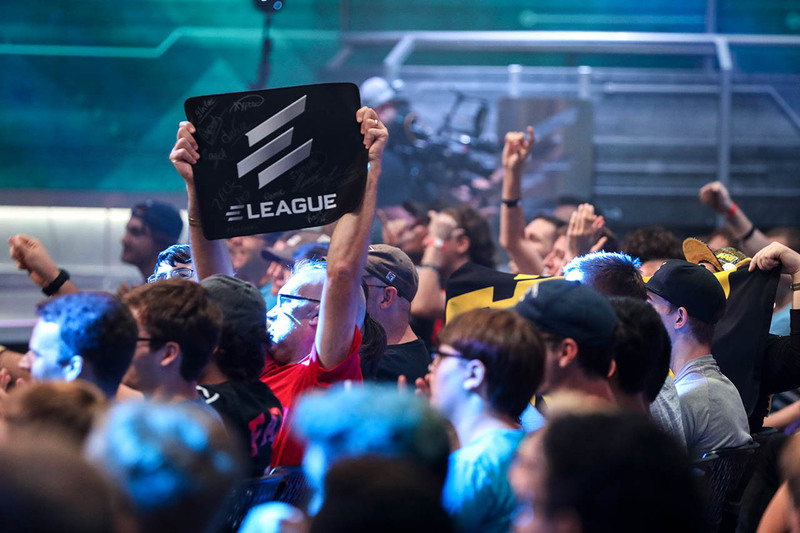 This fan's head accessory carries some serious clout. 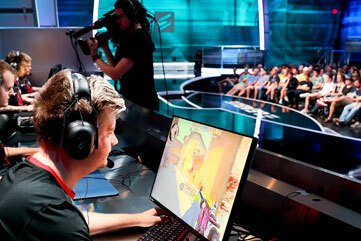 SunNy checks the scoreboard in between rounds. 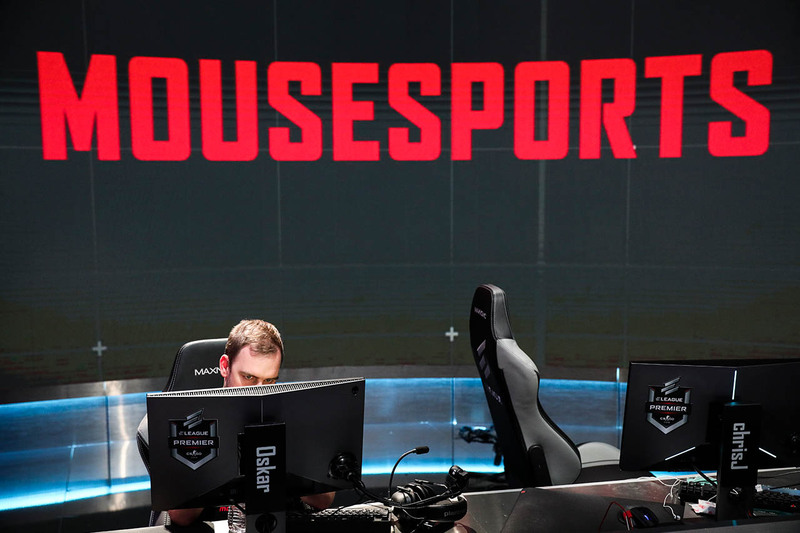 Gotta keep that KDR up! 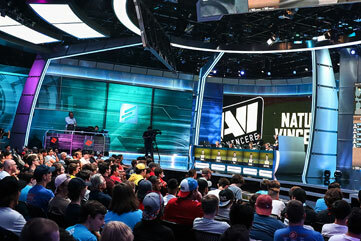 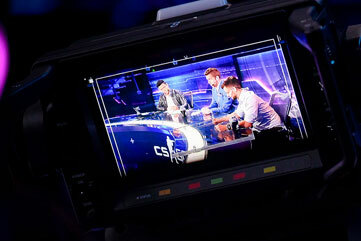 Congratulations to Team Liquid for beating NaVi after a particularly excellent sweep on Overpass. 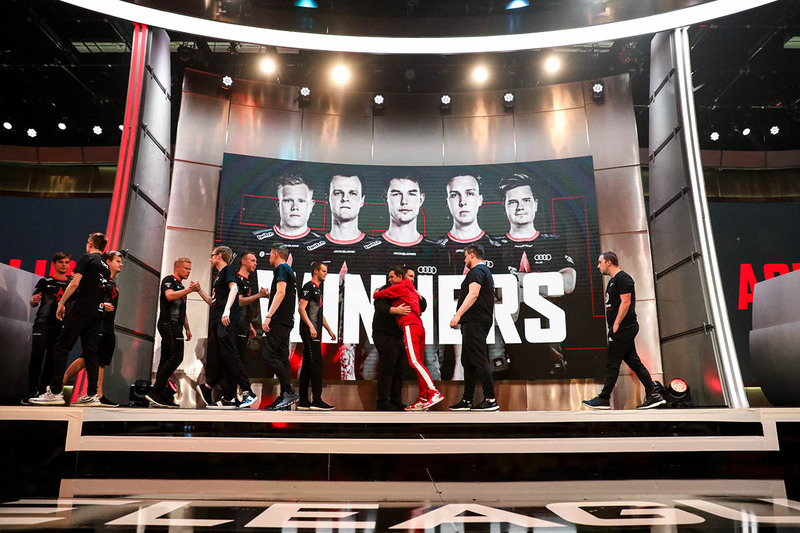 We'll see you at the Grand Finals! 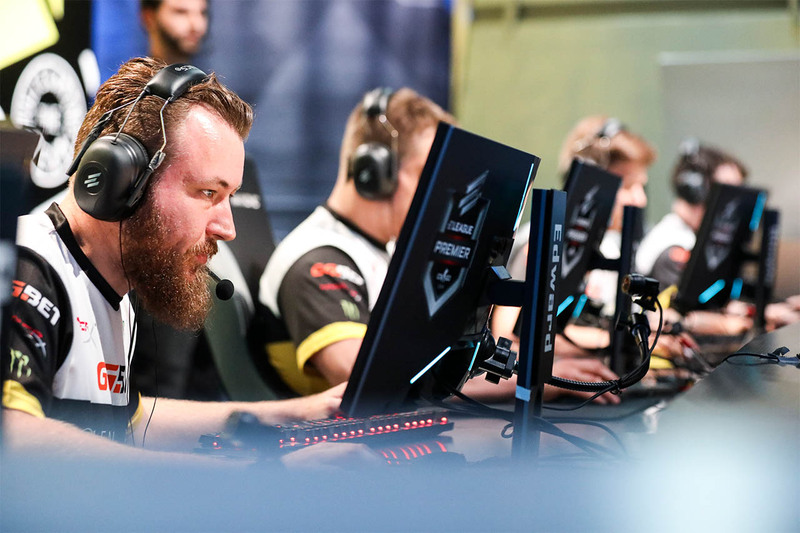 We're only ten rounds in and the match-up between NaVi and Team Liquid is looking neck and neck! 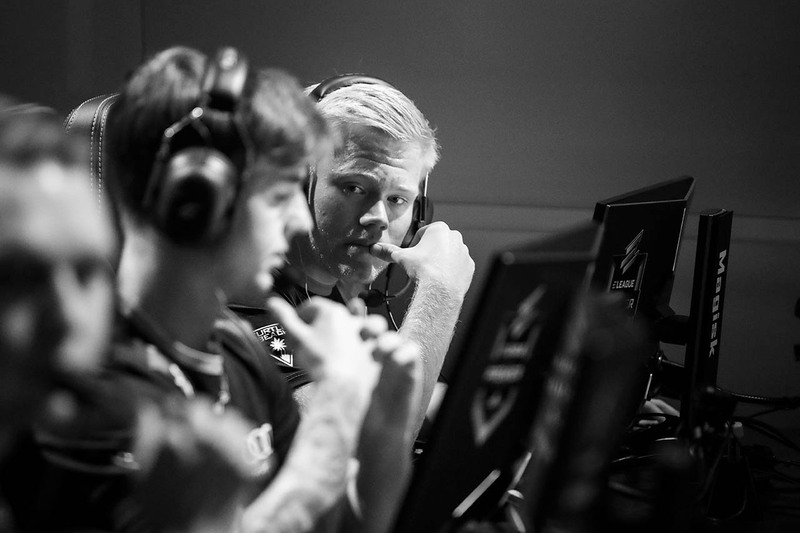 flamie and team are at maximum concentration.